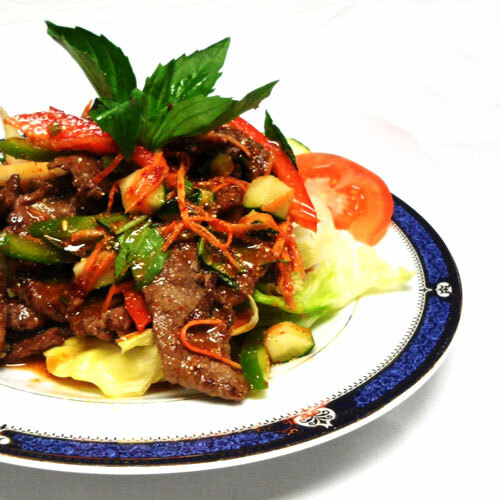 Voted Best Thai Restaurant 8 years " Talk of The Town"
Noodi Thai Chef and Thai Chef and Noodle Fusion thrives to provide an authentic and divers menu and atmosphere for everyone to enjoy. 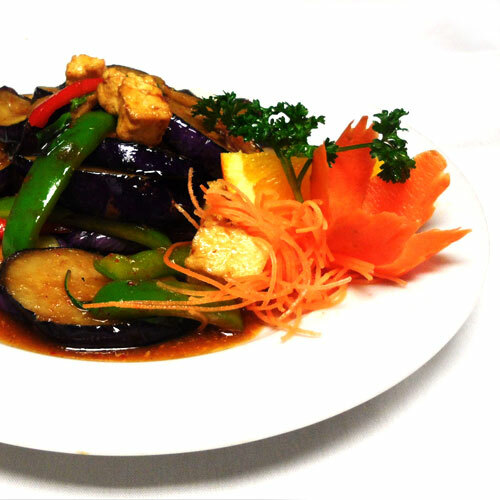 Noodi Thai Chef offer several different and distinct locations in Media, Penndel and glen Mills. 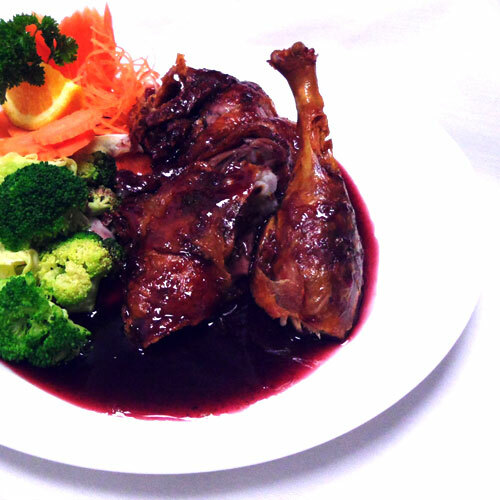 With varying menus based on Thai favorite you are sure to find the perfect meal for you. Meals are prepared to the highest standard to offer our customers fresh, nutrition and delicious meals at a great value. At Noodi Thia Chef we pride our self in our quality food and service. With the convenience of dining or taking out, we are able to service any need of our customers.